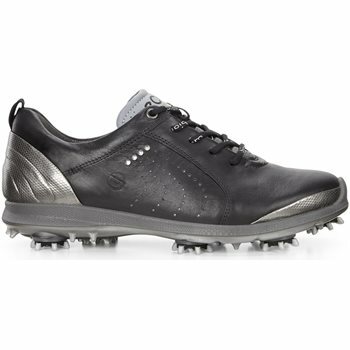 The Ecco Biom G 2 Free golf shoe has superior style and is constructed with fine Yak leather that is soft, smooth and breathable. Biom G 2 Free features BIOM technology that offers an anatomical last shape, which brings the player closer to the ground for more stability. This performance golf shoe also features Hydromax technology that offers superior weather and perspiration resistance, which keeps your feet dry and cool. 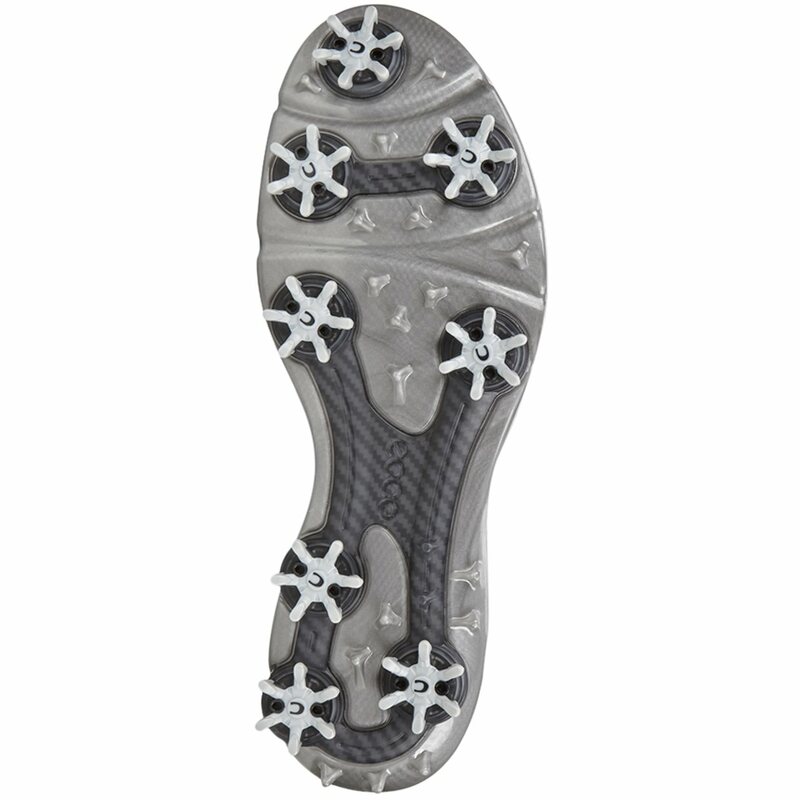 Another feature of the Biom G 2 Free golf shoe is SLIM-Lok replaceable soft spikes that offer reduced weight, ease of replacement and superior traction.